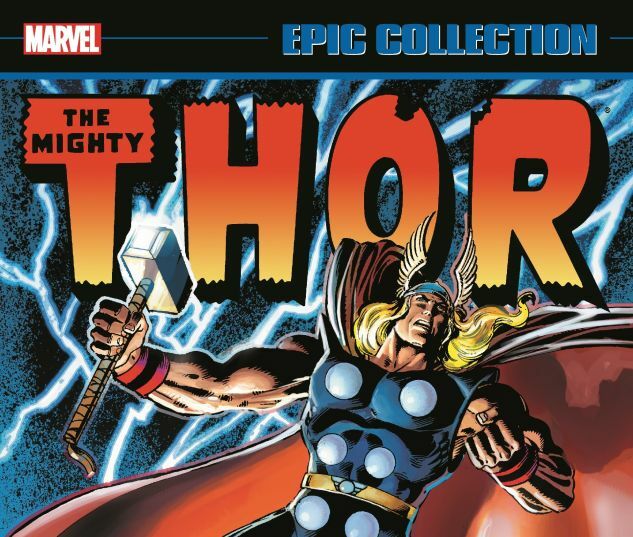 Thor confronts a menagerie of foes, from Storm Giants and the Crusader to Graviton and the Lord of Darkness himself, Dracula! The battle for Asgard -the battle for life itself - is set when Loki and the war-god Tyr steal the Golden Apples of Immortality and unleash the Midgard Serpent. 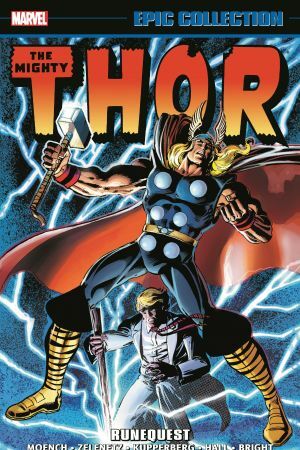 Thor, Sif and the Warriors Three must face a world-destroying menace and prevail...or age and die like mortal men! COLLECTING: VOL. 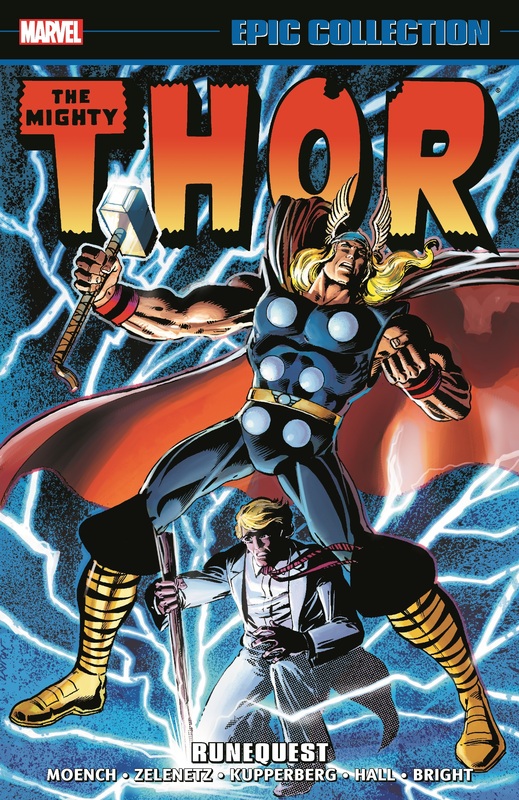 12; THOR (1966) #320-336, ANNUAL (1966) #11; BIZARRE ADVENTURES (1981) #32.